The Carters are a global superpower couple. Their first release as a couple is making waves all over the media, as it should. The went deep and honest with their lyrics. 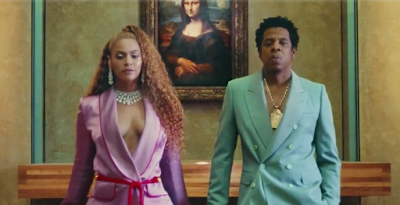 Given the widely publicized relationship drama that rocked the internet, it is clear that olive branches were extended, and peace had been reached among the Carter family. From the ashes came an even stronger bond. Everything Is Love, is evidence of this bond they share. 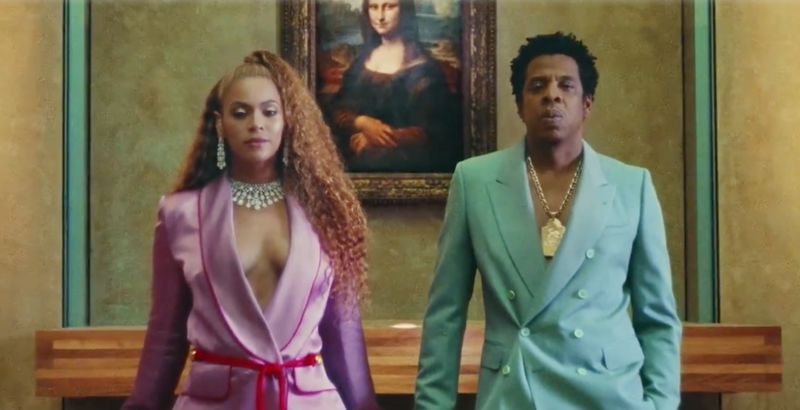 Part victory lap, part happy ending, part kids-gone-to-bed-so-let's-have-fun, The Carter's first effort as a couple finds both artists putting fun first. With that in mind, we figured it would be appropriate to unpack the lyrics. On that note, here are some of the most notable lines from Everything Is Love. Y'all talk around hoes, do you? Y'all don't follow codes do you?